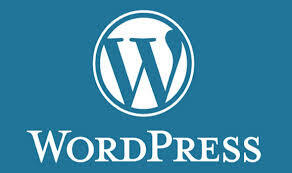 Wordpress is the most popular content management system (CMS) in the world. Wordpress was designed as a blog, however with the thousands of plugins and themes available today, it has become much. Most people use Wordpress as their main website builder because of the user friendly web based control panel and 1-click plugin installation that makes building a professional website a snap! Wordpress is a heavy resource consumer and demands a fast and strong server to run. My Auto DJ's Wordpress installations are known for their speed and reliability and include unlimited disk space, unlimited bandwidth, a free SSL and the popular cPanel Web Hosting manager featuring unlimited POP3 email, sub domains, mysql, 100+ auto install scripts and much more. Wordpress comes included with all cPanel Web Hosting packages as a optional auto-install option.